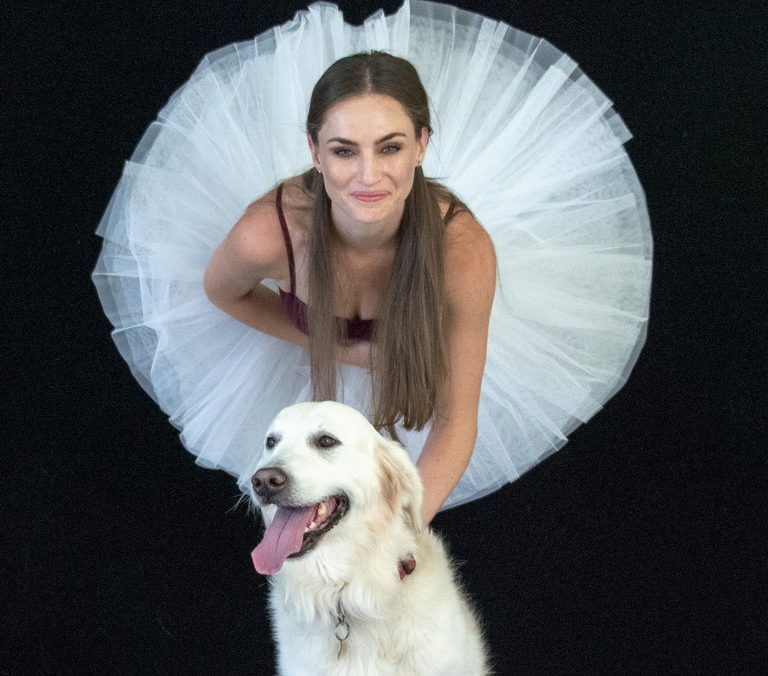 ‘Dancers Love Dogs’ will be taking place at the Artscape Opera House on Thursday, October 25, at 7.30pm. This year, the popular annual event will be hosted by Alan Committie and participating dancers and companies include Rudi Smit, Cape Town City Ballet, Indoni, Ashley and Bradley Searle, Unmute Dance Company, Adele Blank and Zip Zap Circus, Lara Spence from New York and many more. The event, founded and directed by Brigitte Reeve-Taylor, is a highlight on the Western Cape’s performing arts calendar, and has raised over R2.4 million for the mass sterilization of street and domestic dogs, cats and animals in need. The price of each ticket is the cost of one sterilization. Tickets at R300 per person can be bought via 0214217695, or Computicket.